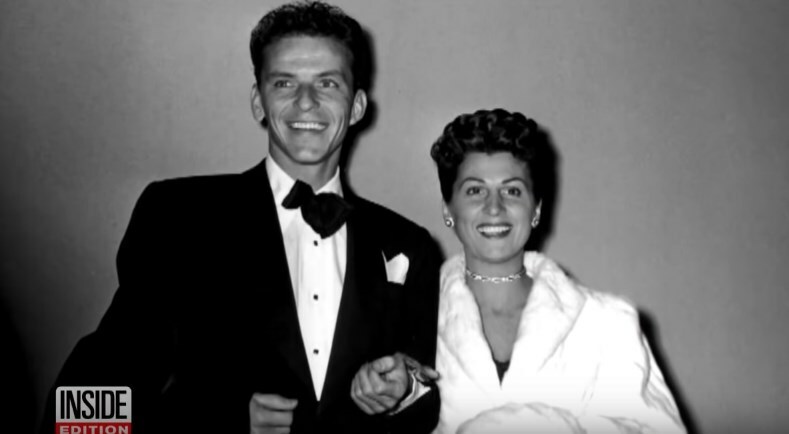 Frank Sinatra’s teenage sweetheart and the first of his four wives has died on July 13. 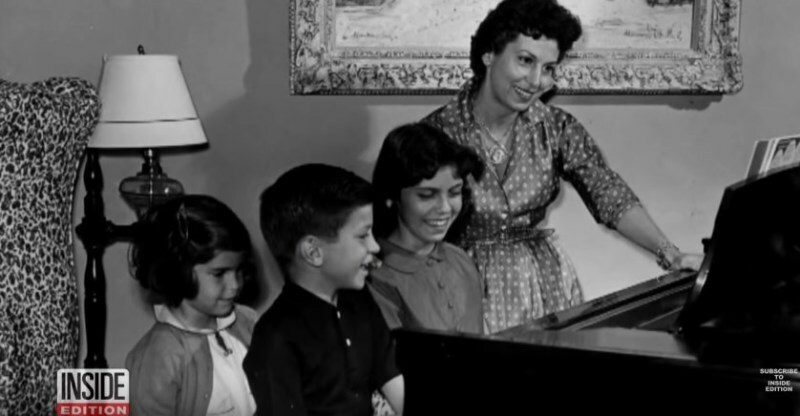 Nancy Sinatra, who is the mother of the singer’s three children, passed away aged 101. 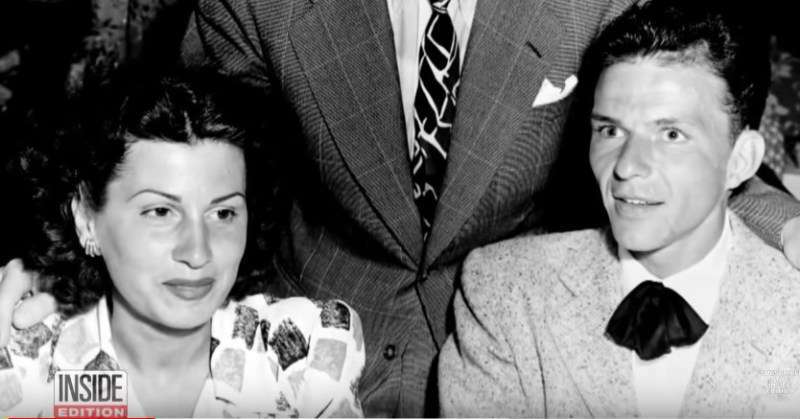 17-year-old Nancy Barbato met 19-year-old starting singer Frank Sinatra in hot summer of 1934 in New Jersey. They quickly hit it off and started dating. Five years later, the lovebirds got married and began their life together. The couple’s first child, Nancy Jr., was born in 1940. She took her father’s footsteps and became a singer, releasing the 60s hit “These Boots Are Made for Walkin’”. Nancy Sr. and Frank went on having two more children before their divorce in 1951. Nancy left her husband after his affair with actress Ava Gardner became public. Frank married the actress, while his ex-wife went on raising their three children. The devoted mother never married again, but there was little hostility between her and Frank. Nancy outlived her former husband, who passed away in 1998, as well as her son, who died in 2016. 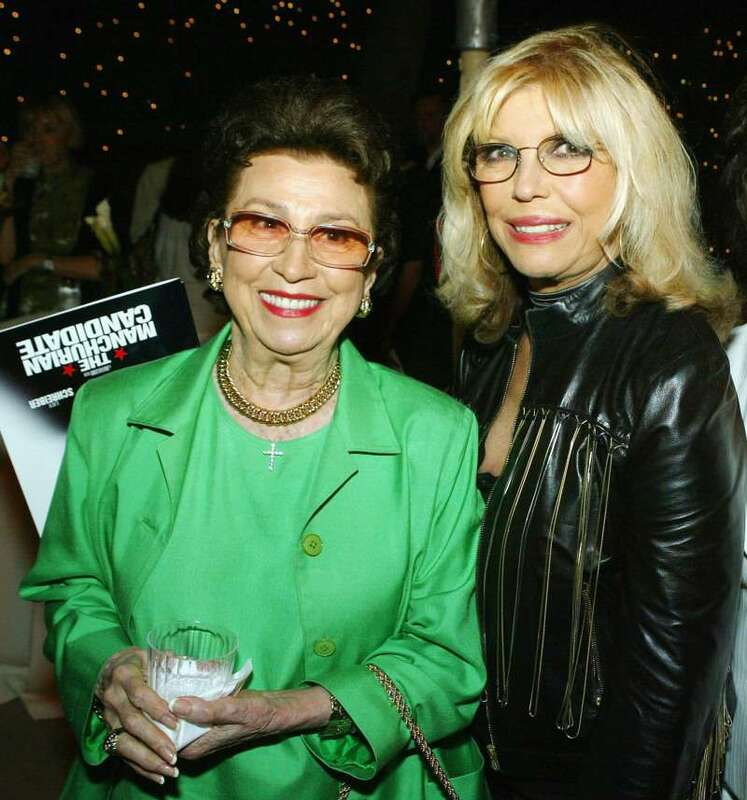 Nancy Sinatra Jr. announced her mother passed away on Friday, July 13. The cause and location of the tragic event are not known. According to Nancy Jr.’ words, her mother died peacefully. Sorry to hear about your loss, Nancy. love leaves a memory, no one can steal. 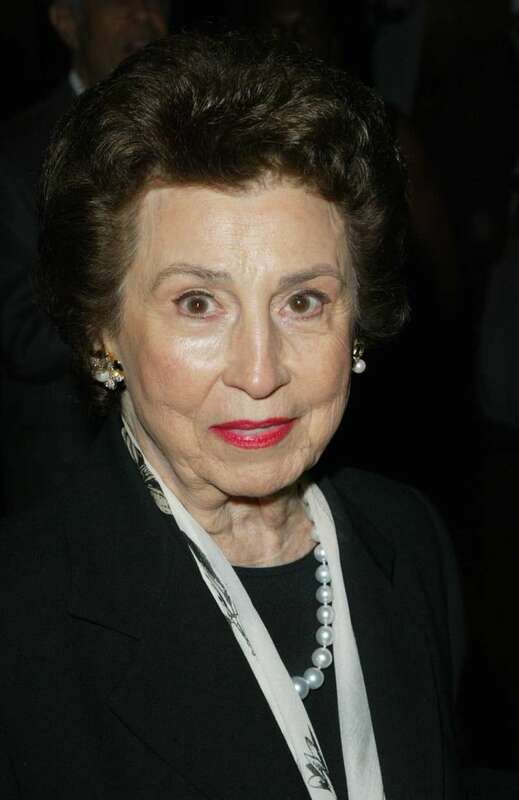 RIP wonderful Nancy Barbato Sinatra - former-wife and cherished friend of Frank and devoted mother of his three children, Nancy, Frank Jr and Tina. If there is a heaven, Nancy is surely there. A lovely woman and what a fascinating life she must’ve had during those 101 years. Peace and blessings to you during this difficult time. We are extremely sad to hear the news but have no doubts that Nancy will always be remembered by those who loved her the most.